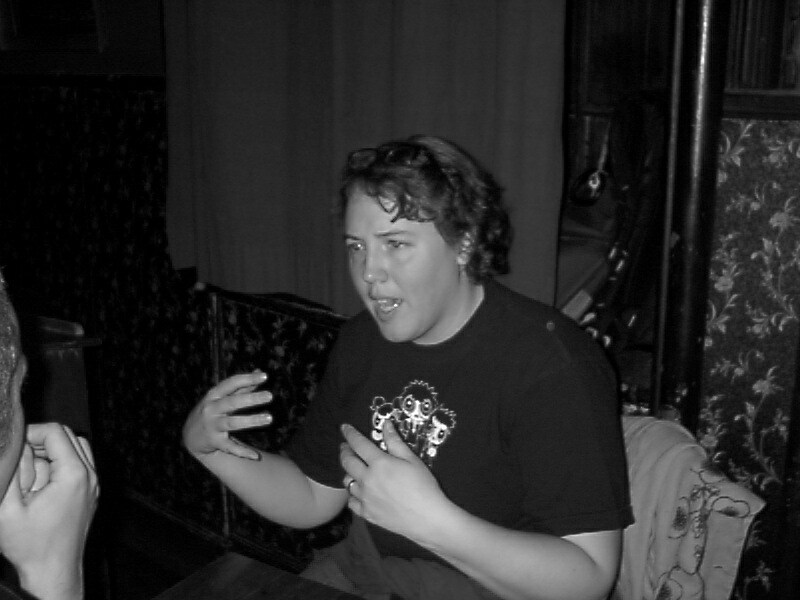 Kelly Link is most recently the author of Magic for Beginners. Condition of Mr. Segundo: At odds with his boyhood dreams. Link: I think that being easily distracted mirrors, or is the same thing in some ways, as noticing connections too easily. And that does mean that once you have, once you’re solidly at work on a story, everything you see around you, you can sort of pull in and use. Everything in the story you can sort of tie down to other parts of the story.